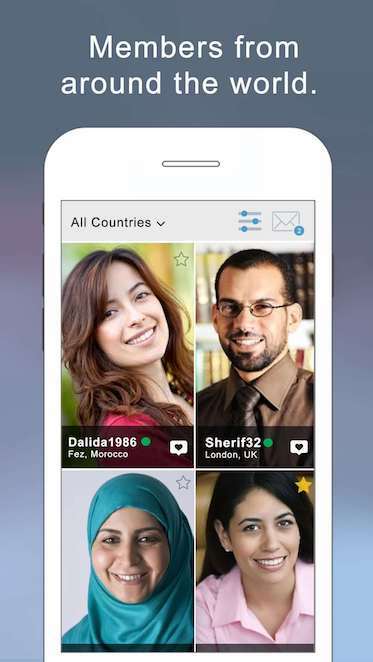 Online dating on buzzArab is a great way to meet Arabs from Qatar. buzzArab helps Arabs connect no matter where they are in the world. Been looking for a long time? 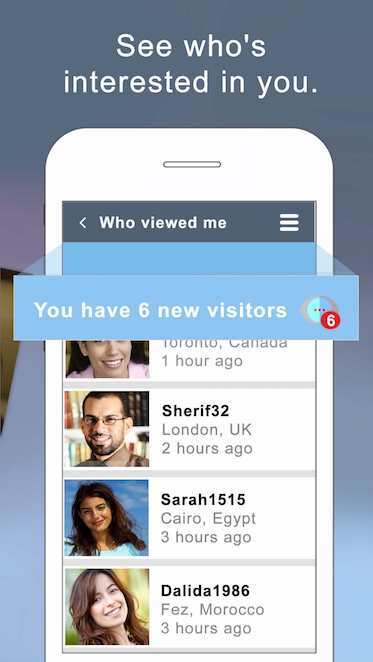 Give buzzArab a try, registration is quick and we have a site and apps for both iOS and Android.